We’re always here for an Opening Ceremony collaboration and this one is with an iconic fashion house, Burberry. This limited-edition capsule features bold colors and patterns. The collection includes logo tees that feature the logo in the colorful rainbow lettering. There is also accessories such as a sweatpants, crewnecks, hats, tote bags and more. 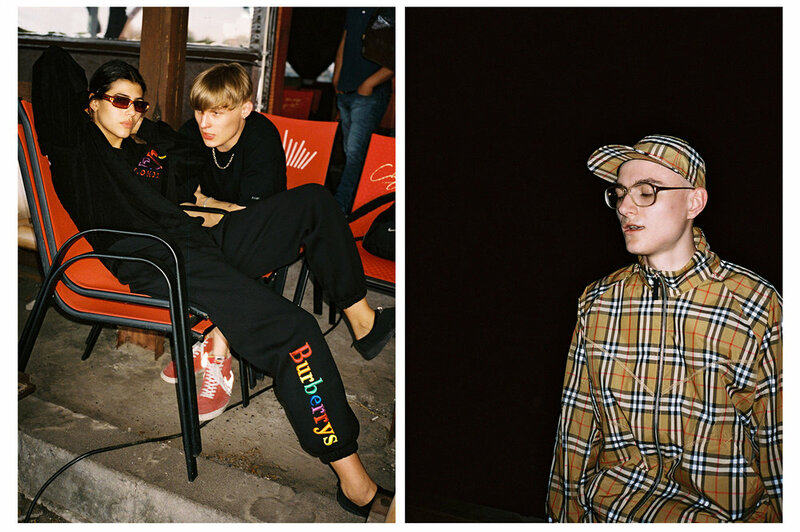 This editorial was shot in Kiev, Ukraine showcasing their underground rave community. Dressed in Burberry they danced the night away and brought to live the new collaboration. If you’re in love you can shop it now below.